Be a part of one of the world's fastest growing imaging phenomenons: microstock photography. Microstock photography provides both professional and amateur photographers an opportunity to diversify their income and expand their artistic visibility by turning day trip photos or photography portfolios into viable business investments. Over 60 illustrations and photographs help you improve your skills, learn new techniques specific to shooting stock photography and better understand what the microstock market demands. 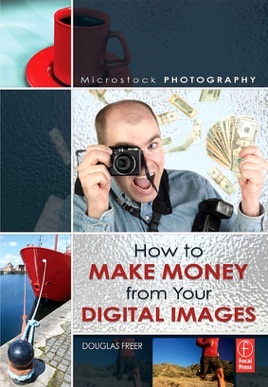 Anyone can shoot digital stock photography, but in order to make money and be successful, you need the practical advice that can only be found in this book.